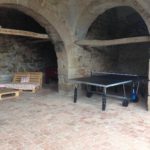 Next to the,,ca,South of the,,es,There is the era,,ca,relax area,,ca,foosball or ping pong,,es cottage La Torre de Sant Pere, to the west there is a large tree to enjoy the cool summer days, barbecue, with gardening forniture to lay outside. 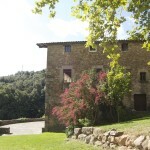 Next to it there is the swimming pool (7m large and 3m wide, 1,20m high). 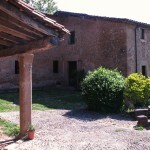 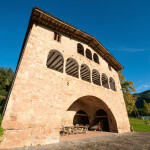 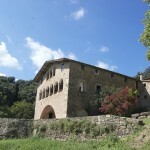 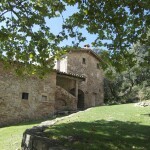 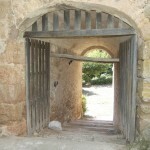 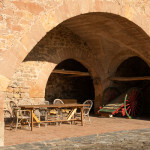 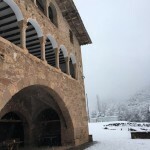 Al sud de la cottage La Torre de Sant Pere hi ha l’era, which is a paved area with a large porch and one of the oldest Catalan vaults. 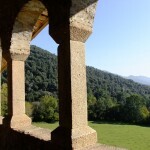 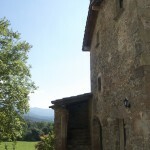 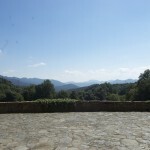 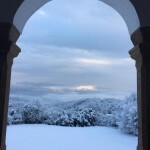 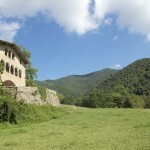 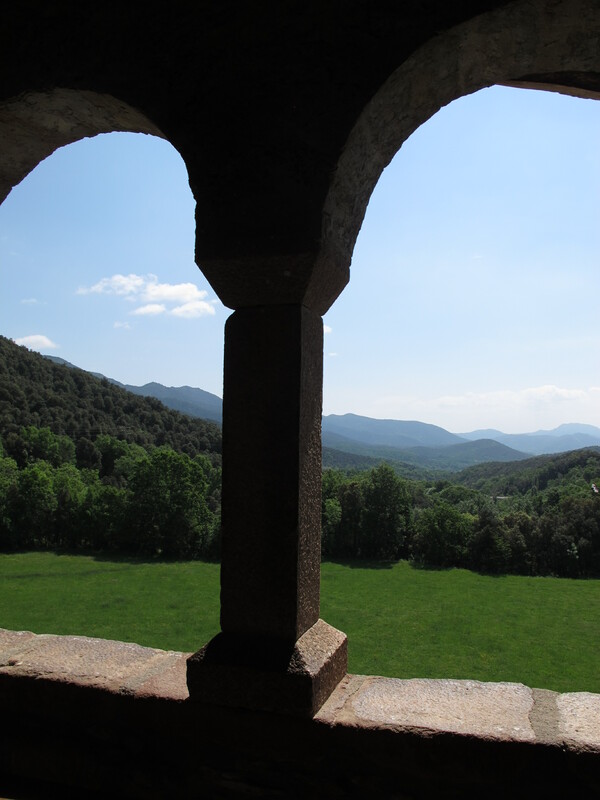 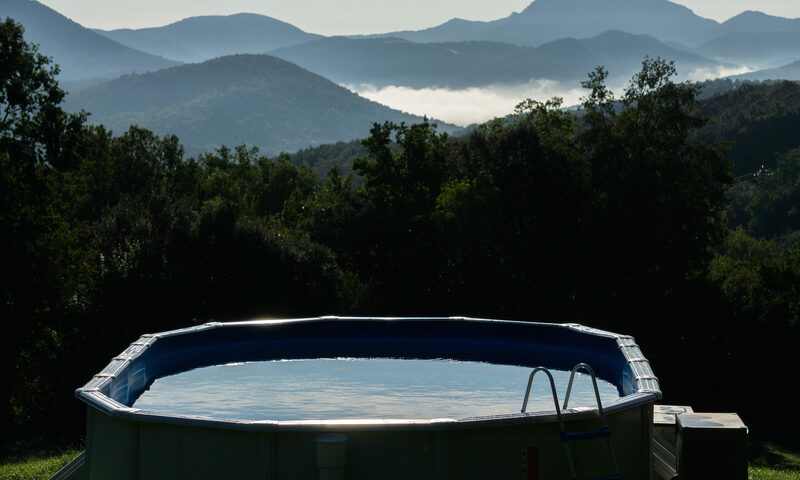 There is also forniture to enjoy the great views and relax overlooking la Vall de Bianya and also La Garrotxa area. 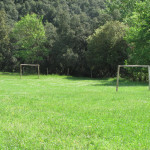 Or simply staying at the zona de relax or playing futbolín o al ping pong. 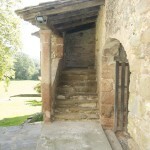 And in the north, along the driveway there is the parking area.